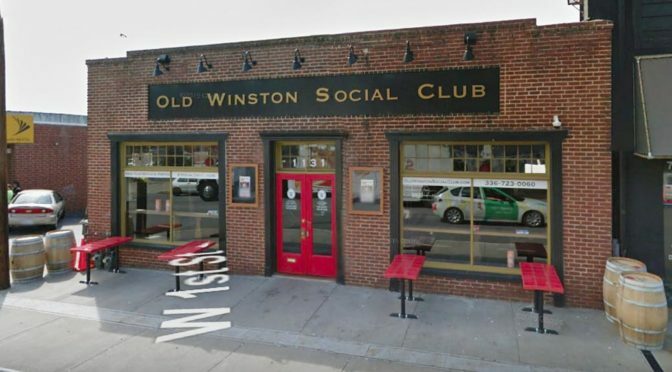 On Tuesday, April 30, the Young Adults’ group will meet at 6:00 p.m. for Taco Tuesday at the Old Winston Social Club, 1131 Burke Street. The Young Adults’ group, for parishioners and friends in their 20s and 30s, normally meets for tacos on the last Tuesday of each month. Contact the Rev. Sara C. Ardrey-Graves at sardrey-graves@stpauls-ws.org to express your interest and join the email list.